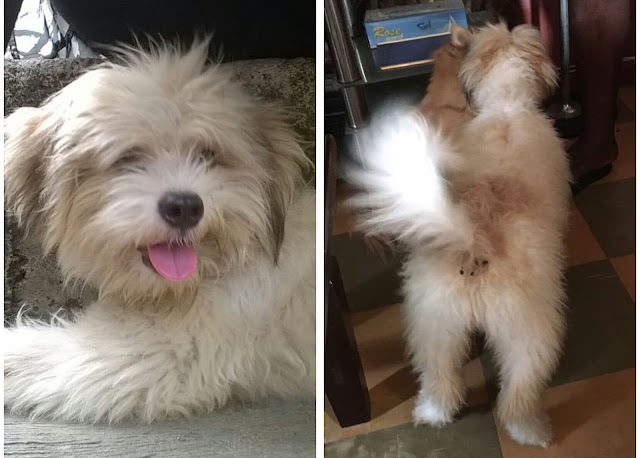 6month Old, Male Lhasa Apso Dog Up For Grabs... Be the lucky Owner. Rocky is a male Lhasa apso dog, 6months old, Home and potty trained... wonderful, very playful and doesn't bite. Contact 08088958717 or 07069769907 To make him yours... check out a brief video of rocky as he plays and respond quickly to orders.